A listing for a haunted Airbnb in Brumley, Missouri. Travelers looking to scare themselves silly this fall can find some spirited places to stay. Airbnb has provided ABC News with a selection of haunting homes and rooms the site offers for rent around the world. 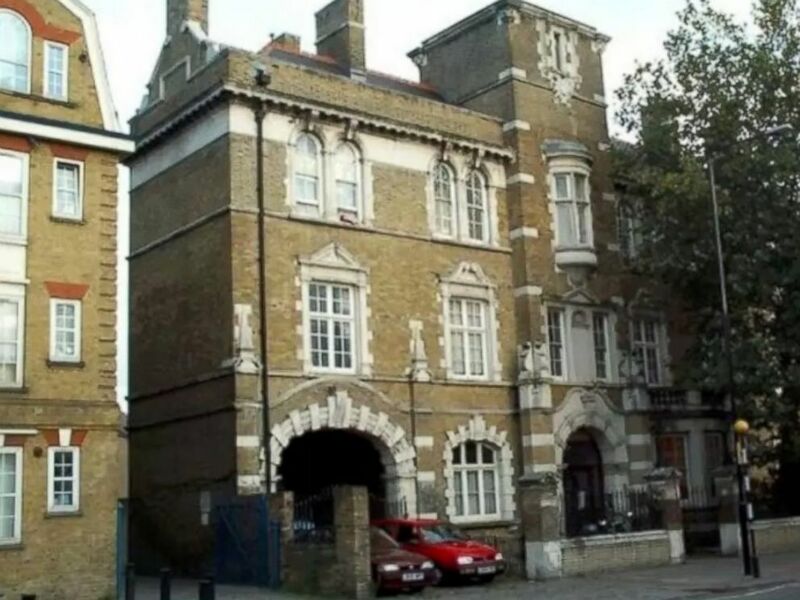 Airbnb listing for haunted flat in London. Add Airbnb as an interest to stay up to date on the latest Airbnb news, video, and analysis from ABC News. "This central London converted flat was a former Victorian hospital, the Bethnal Green Infirmary," Airbnb said. "It’s location makes it a great choice for scare-seekers looking to explore the city of London and take in terrors like the Tower of London." 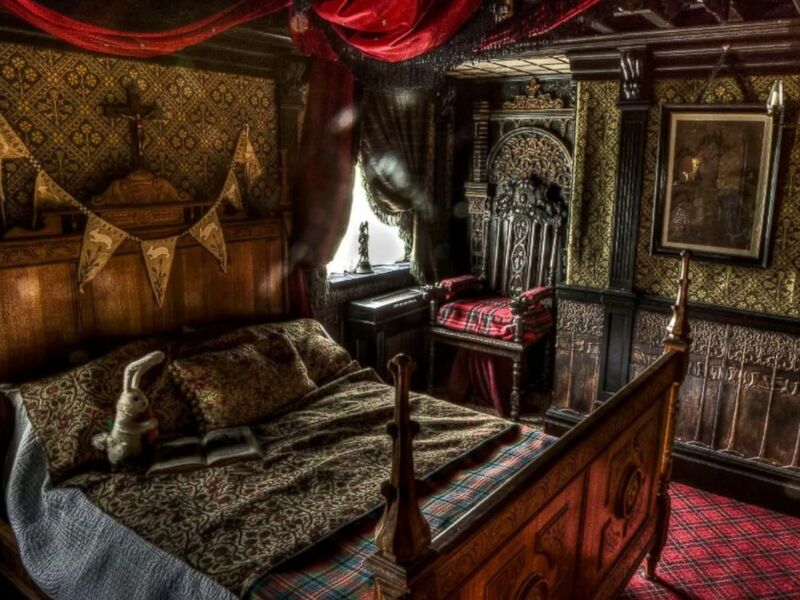 An Airbnb listing for a haunted bedroom in Talliston, England. "Up the fear factor with a night in the Haunted Bedroom at Talliston, a dimly lit room decorated to suit that of an Edwardian Child. 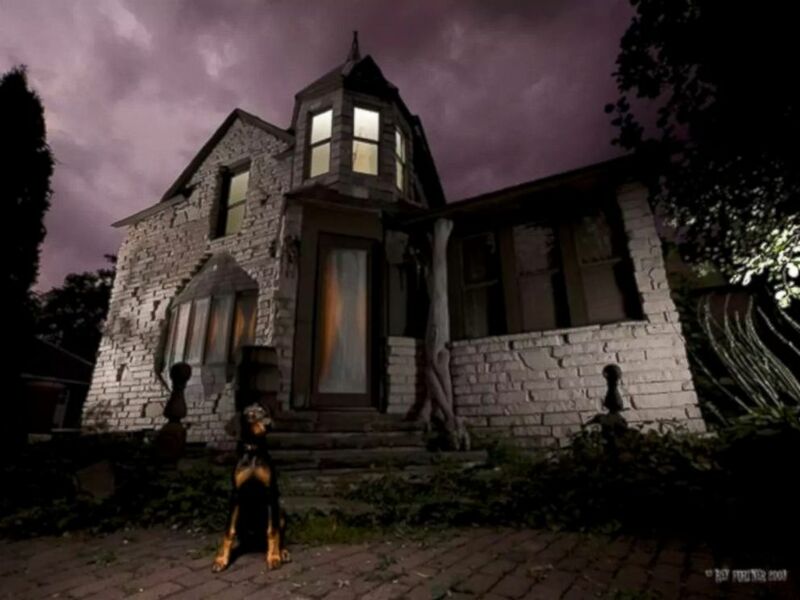 Period wall lighting, heavy drapes and unexplained sounds add to the paranormal vibe." A listing for a haunted Airbnb in York, North Yorkshire, United Kingdom. 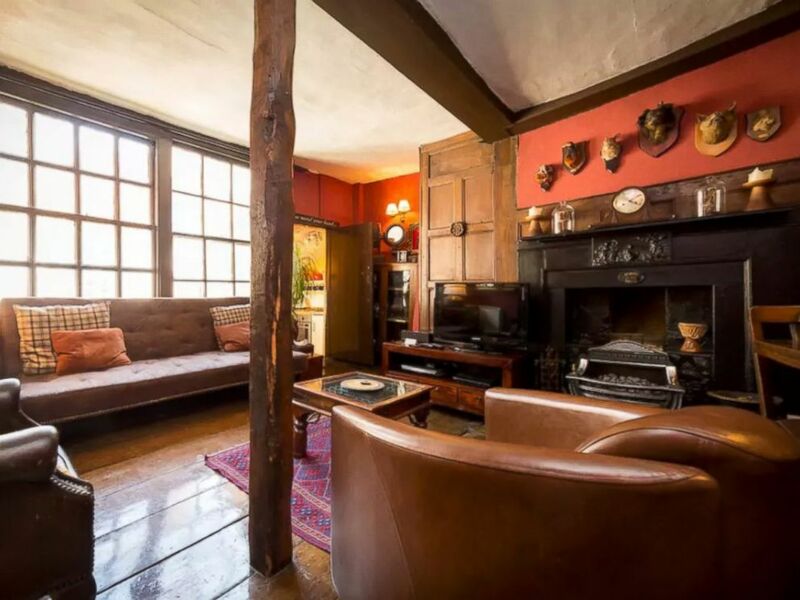 "Situated in York, United Kingdom, this apartment was a former 'madness chamber' and is rumored to be haunted," said Airbnb. "Dating back over 600 years, it features wood paneling and overlooks the local minster church. An ideal place to curl up with a terrifying horror story ... if you manage to stay until the sun goes down." A listing for a haunted Airbnb cottage in Savannah, Georgia. 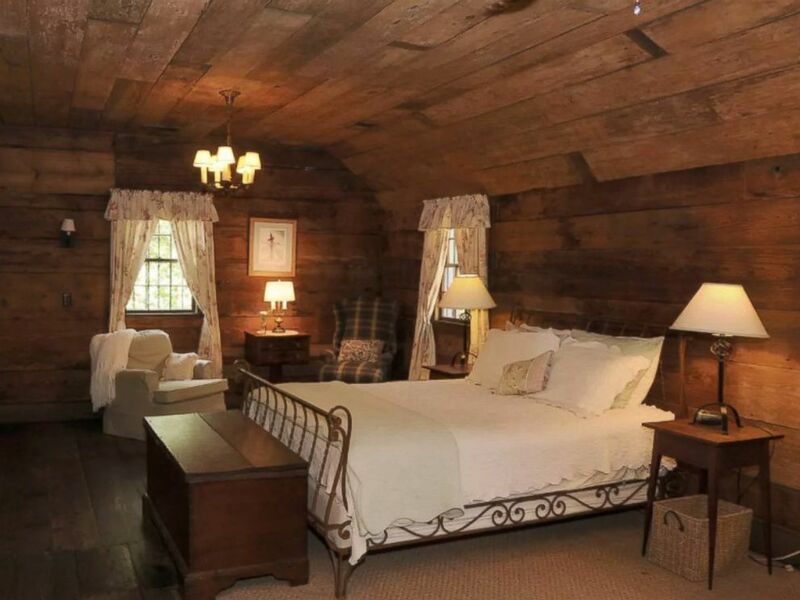 "The cottage was used in the filming of Robert Redford's film 'The Conspirator,'" according to Airbnb, "as well as being a favorite with local ghost tours. It has been on the Savannah Tour of Homes and you will not find another space like it in Savannah." 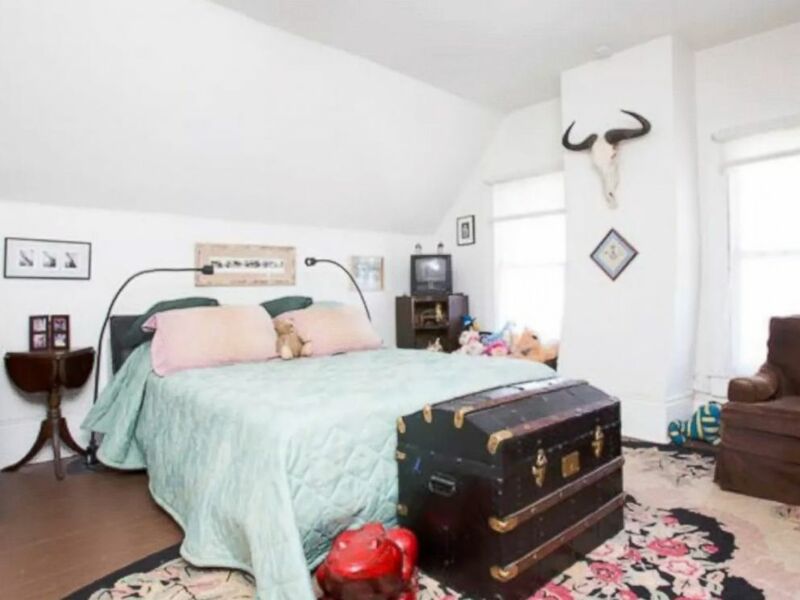 A listing for a haunted Airbnb bedroom in New Orleans, Louisiana. "This New Orleans-based apartment may look sweetness and light but the Haunted Bedroom has a regular ghost visitor. A young girl, appearing to be from the 1890s, can often be seen floating through the room in a yellow dress. Described by those who have seen her as shy, are you brave enough to say hello?" 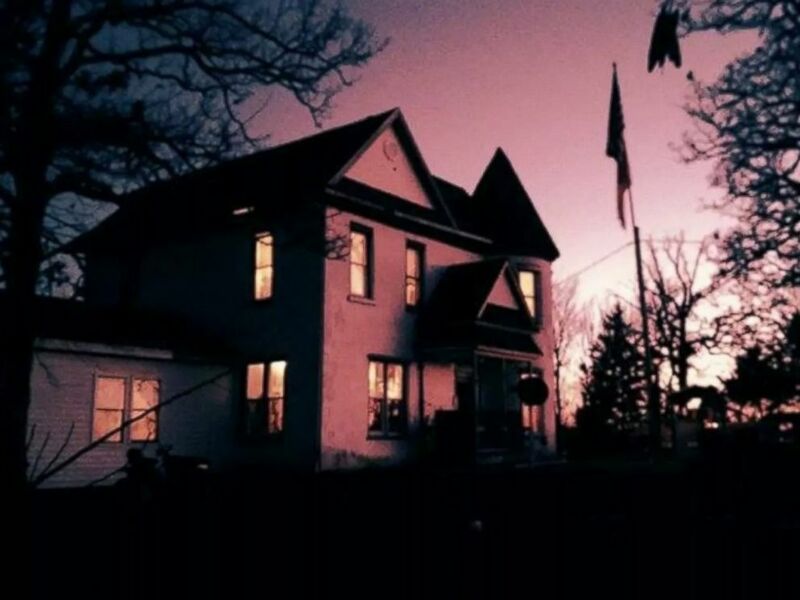 A listing for a haunted Airbnb in St. Paul, Minnesota. "Fancy staying somewhere shrouded in mystery? Look no further than The Manor in Minnesota," says Airbnb. "Voted 'the most mysterious house in Saint Paul', The Manor’s spooky exterior and surrounding woodland provides a great place for ghost-hunters to explore." "This haunted castle-style house, located in the American Midwest, is nearly 170 years old," according to Airbnb. "Built in 1850, it was previously used as a funeral home and hospital and even features a cemetery in the back garden."